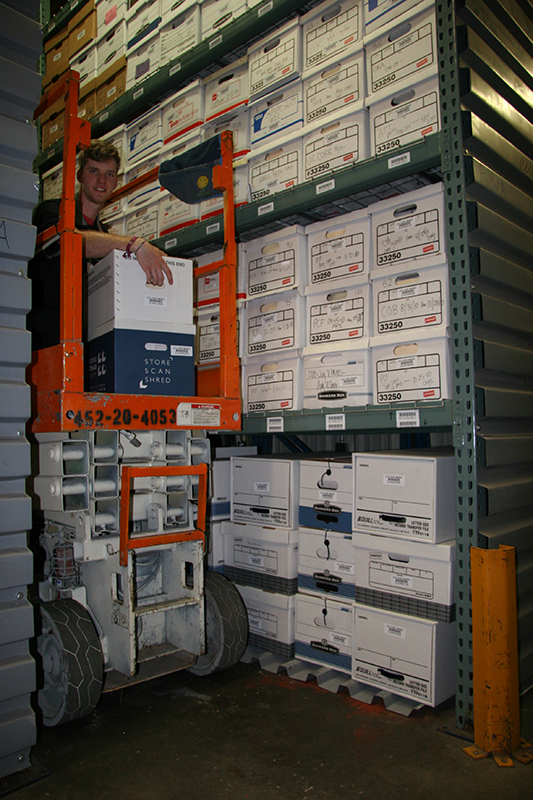 Records storage and document management is more than just getting boxes out of your office. It’s about having quick Access to your data when you really need it- And knowing that it’s safe and secure until you do. The need for storage of documents & data at a secure off-site facility has increased with the rise in commercial real estate costs over the past few years. Companies both large and small are searching for ways to become more efficient and increase productivity. The space all those file cabinets take up costs your business money. Move those inactive files off-site and that space can be contributing to your bottom line by using it for revenue generating purposes. 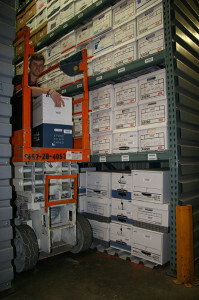 To achieve compliance, lower your liability, reduce labor costs, and ensure best practices partner with Access Records Management of Kansas City to protect and manage your paper based and computer generated information.